Born as the sixth child of Maria Theresa and Francis of Lorraine, Maria Elisabeth Josepha, called Liesl by family, was born on 13 August 1743 in Schönbrunn Palace, Vienna, Archduchy of Austria, Holy Roman Empire. She was born during a time of unrest. The Treaty of Breslau had just been signed a year earlier, and her mother crowned herself as Queen of Bohemia a few months before her birth. 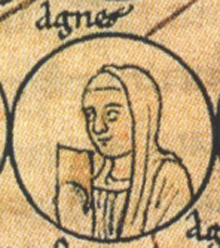 Like her older sisters, and later younger sisters, she would be given the first name of Maria echoing the name of their mother. She would be regarded by many as a raving beauty and the prettiest of all her sisters when she was a child. Due to this, there were high hopes that Maria Elisabeth would marry someone of high stature. However, her beauty might have played against her as it was hard to find a suitor. 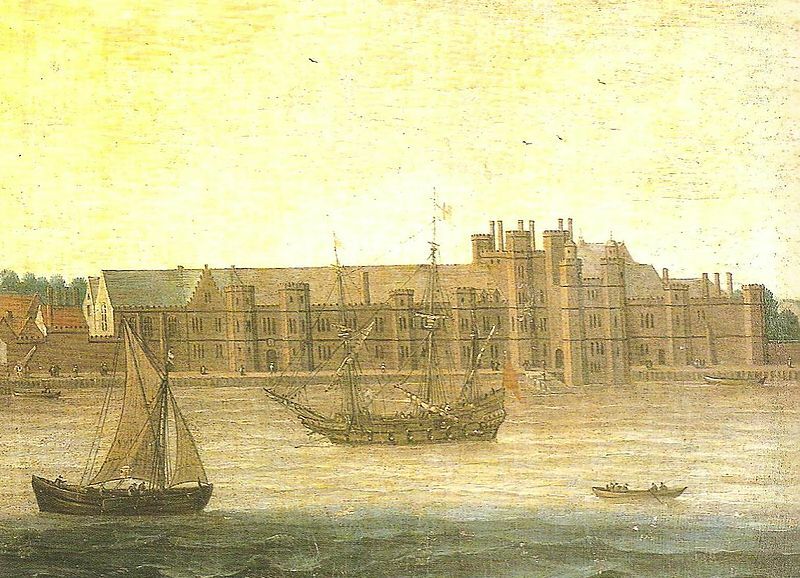 During the period of time when she would have been expected to have been married off (1756–1763), she remained unwed due to what many have argued was political complications as a result of the Seven Years’ War. Maria Elisabeth, known to have a sharp tongue, would never marry and would remain a spinster until her death in 1808. Maria Elisabeth was appointed as an abbess of the Convent for Noble Ladies by her brother, Emperor Joseph II in 1780 until two years before her death. 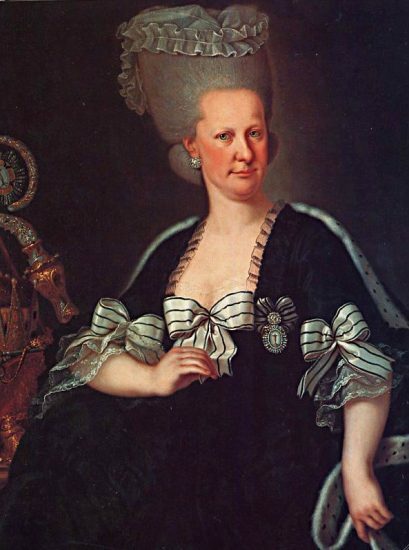 During the war years, Maria Theresa did not rest and relax while pregnant with her children. She carried on with her activities even around the time she was due to give birth. 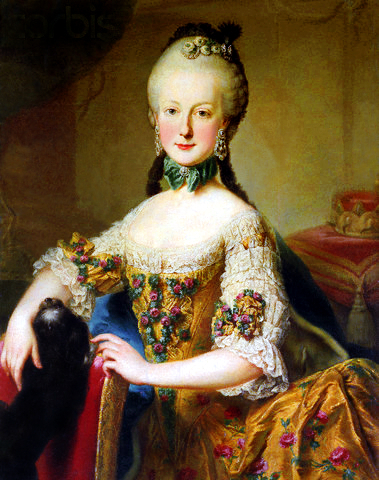 Maria Elisabeth Josepha had five older siblings: Maria Elisabeth (1737-1740), Maria Anna (1738-1789), Maria Carolina (1740–1741), Joseph (1741–1790) and Maria Christina (1742-1798). She would go on to have ten younger siblings: Charles Joseph (1745–1761), Maria Amalia (1746-1804), Leopold (1747-1792), Maria Carolina (1748), Maria Johanna 1750-1762, Maria Josepha (1751-1767), Maria Carolina (1752-1814), Ferdinand (1754-1806), Marie Antoinette (1755-1793) and Maximilian Francis (1756-1801). Of all the female progeny of Maria Theresa all were named Maria except for Marie Antoinette, the unfortunate queen of Louis XVl , why not Maria Antoinette ? ?